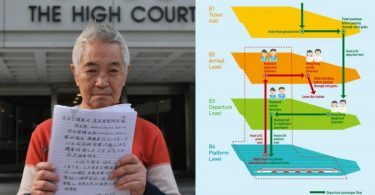 Secretary for Justice Rimsky Yuen has compared the joint checkpoint arrangement for the Express Rail Link to a landlord taking back part of a property rented to a tenant. Areas of the site are to be leased to the Beijing government so that Chinese authorities can enforce mainland laws in parts of the West Kowloon Terminus. The government says a mainland immigration checkpoint must be located in Hong Kong for convenience. Article 18 of the Basic Law, Hong Kong’s de facto constitution, stipulates that mainland laws cannot be implemented in Hong Kong. 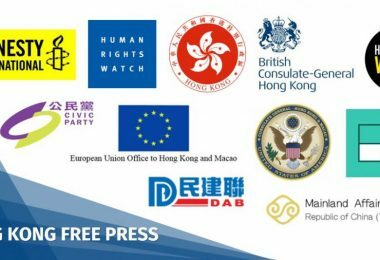 But if the government’s proposal is implemented, the leased areas would no longer legally be regarded as Hong Kong territory. Rimsky Yuen. Photo: Commercial Radio screenshot. 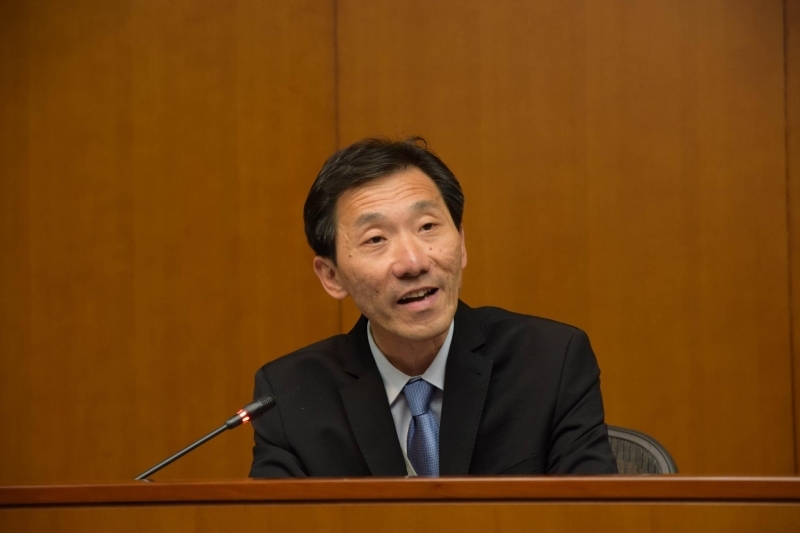 On a Commercial Radio programme on Wednesday, Yuen cited Basic Law Article 7, which stipulates that land and natural resources within Hong Kong is state property, and the Hong Kong government is responsible for their management and lease. 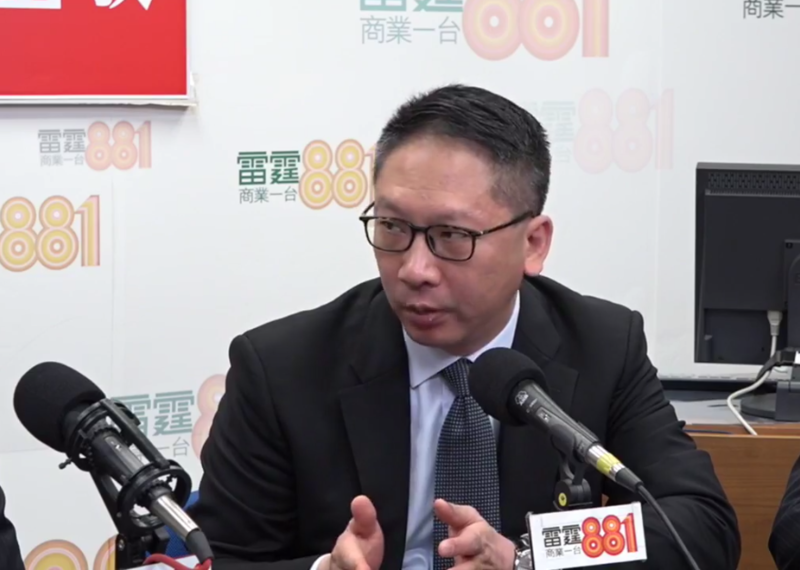 Yuen compared Beijing to a landlord and Hong Kong to a tenant while explaining the lease arrangement for the West Kowloon terminus. “I don’t see that there is any problem, legally speaking,” he added. Edward Yiu. File Photo: Kenneth Leung, via Facebook. 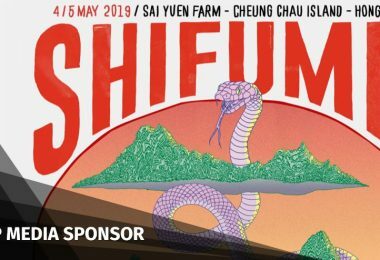 Yiu warned that if Beijing can decide at any time to announce that parts of Hong Kong are legally no longer part of its territory, land property ownership will be disrupted and it may pose a huge economic risk. “This blurring of boundaries poses a huge risk for investors, as they can no longer use the traditional common law system to judge whether to make investments,” he said. 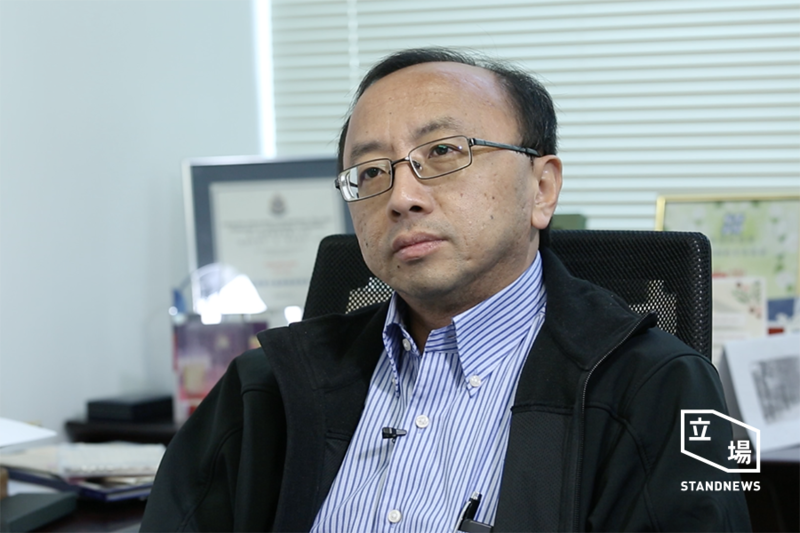 HKU legal scholar Eric Cheung. File photo: Stand News. 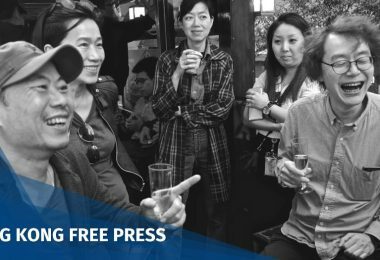 He said that in the past, Hong Kong was confident in the implementation of the Basic Law, because a common law system was in place. 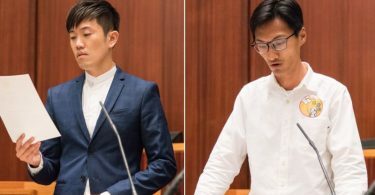 “But now it seems we cannot use the Basic Law to restrain the central government’s power – we can only rely on politics, or on the central government to exercise self-restraint – there is less legal protection,” he said. 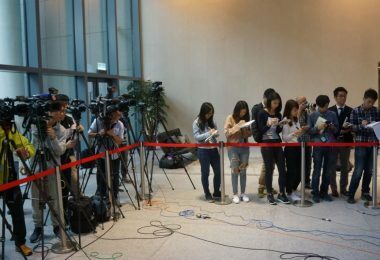 Former lawmaker Martin Lee, who was a member of the Basic Law drafting committee, said the government’s proposal violated the Sino-British Joint Declaration, which the Basic Law was based on. He said when Britain handed Hong Kong over to China, Beijing was supposed to implement “One Country, Two Systems” throughout all of Hong Kong without excluding any parts.